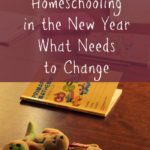 homeschool, but we also homeschool all year round. take much of a break over the summer. the reasons we may not take a big break during the summer. So why do we school all year? And what does that look like? Well, the main reason is flexibility. like from August to November and January through April. plenty of time to make up those 175 days that we need. reading, spelling etc. so they don’t lose it all during a large break. school by lunch time, and we don’t start until 9 or a bit later most days. able to accomplish so much in those few hours. can accomplish all I need to in the morning. 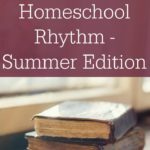 What does homeschool in the summer look like for us? writing becomes journaling out in nature. is a wonderful time of very relaxed schooling. 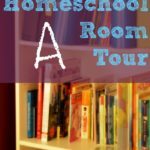 learning during the summer in your home? We do the same thing and it totally works for our family. The beauty of homeschooling is you can do what works best for you and your kids. Great post! We do the same thing and love it! I'm curious what planner you are using. I'm looking for a new one. Thanks! The great thing about homeschooling is how flexible it is! I have friends that homeschool their kids and they look off 2 weeks! I've never homeschooled but always had the interest to! It's nice reading about other people's experiences. I often tell my husband that I wish I could homeschool our boys. As an educator, I would love to have more control over their curriculum. Ughhhhhi honestly I wish all schools were year round! It just makes more sense to me! That's definitely a peek for homeschooling! Wow! I don't think I'd have the discipline to keep my child (and me) on that kinda schedule to be honest. I'd end up having all year long slacking and last minute cramming each time. Good job! I've always loved the idea of year round schooling with smaller breaks throughout the year. I feel like it would help with retention! 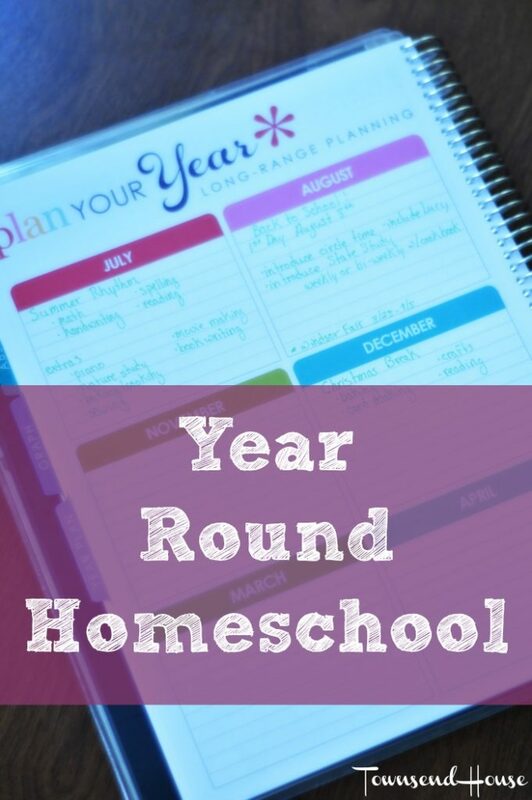 I love the idea of year round home schooling. 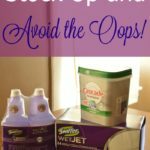 I have seriously thought about trimming back on some of my work I do from home and setting a block of a couple hours to do some preschool work with my daughter. My son is in public school, but I feel like my daughter was not ready for the Pre-K program. I just might do that! I love the idea of home schooling and it's great that your kids are joining sports and interacting with other kids in the area. Great job. I think it just makes up for the missed days and the days wherein you cut the lesson a bit shorter or your started late. It makes complete sense when you try to think about it, really. And you don't have to explain because you're not making it difficult for the kids either. It's okay to have school all year. This is good perspective. I always worry about the lighter schedule in the summer. Right now my daughter goes to year-long daycare, but she only has another year left of that. Year round schooling sounds so much better and makes so much more sense! So much is lost during summer break! My kids are in public school and I wish we did year round schooling. I would rather they had several small 1-2 week breaks throughout the year than one big break in the summer. I have always had my kids work on math and reading over the summer. I have a little bit more planned this summer for my daughter so I'm excited to see how that goes. Great post and I like your ideas! Yes, yes and yes! I do the same thing in our homeschool. Actually, we just started the new "year" yesterday 🙂 I would much rather take time off on those gorgeous spring days than go out with the rest of the world in the summer. We do light school in July and August. June and December are our off months. I am extremely envious of your flexibility. Between my husband and my work schedules and then toss in the kid's school we are always so stressed! This is amazing for you guys.